The Cretaceous-Paleogene (K-Pg or K-T) mass extinction — the event in which the non-avian dinosaurs, along with about 70% of all species in the fossil record went extinct — was probably caused by the Chicxulub meteor impact in Yucatán, México. 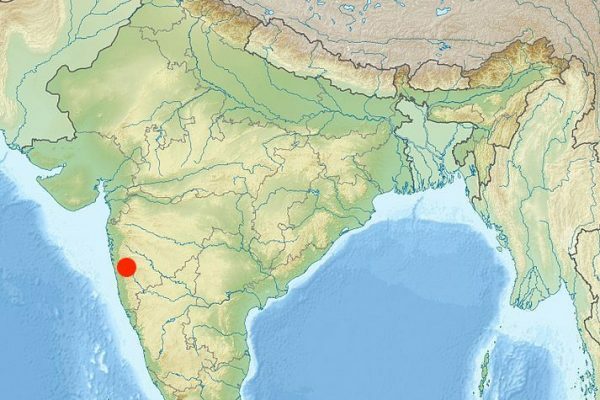 However, scientists have long wondered about the massive volcanic eruptions that were occurring in India at about the same time, the Deccan Traps. Volcanism is the likely cause of several prior mass extinctions, with no convincing evidence for impacts. Was the aligned timing of these events at K-T time (asteroid impact, extinction, and volcanism) pure coincidence? 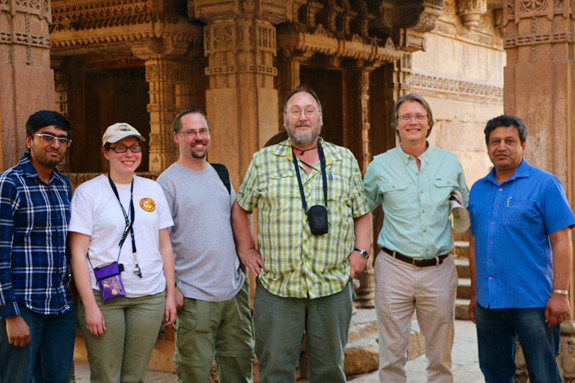 Our research explores that question using many different lines of evidence, including more precise dating of Deccan lavas, the analysis of new rock samples from onshore field work and offshore drilling, and geophysical modeling. 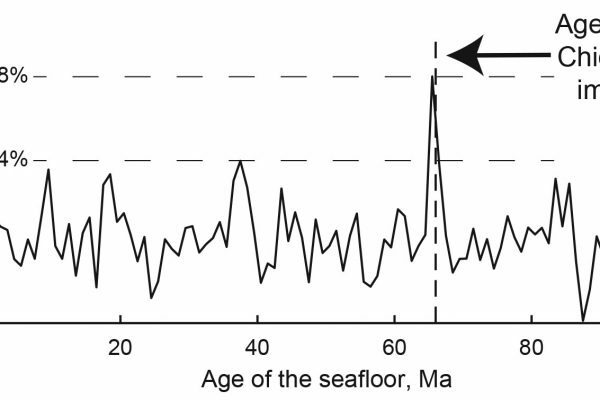 Work so far suggests that the Deccan Traps were active before the Chicxulub impact and mass extinction, but that the impact caused a factor of 2-3 increase in the lava flow rate, greatly increasing the likely environmental damage from release of volcanic gases and aerosols. Thus, the alignment of these events does not seem to be coincidental! [Continue reading...] about Welcome, disaster enthusiasts!